Veteran Italian DJ Tony Kosa has crafted a New York house influenced track straight from the early 1990s. 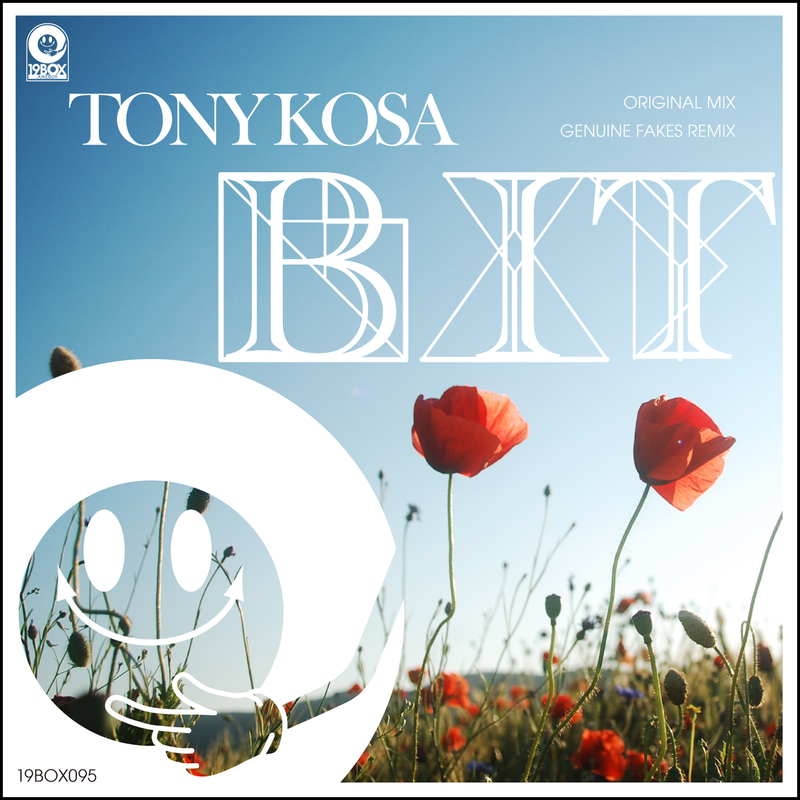 After making his debut as a remixer of Ambrozia & Ganga's 'On My Own', Tony has returned to 19BOX RECORDINGS for his original production 'Bit'. Remix comes courtesy of Genuine Fakes. His unique remix is named the Offshore Mix because he imagined being by the seaside when he produced it. 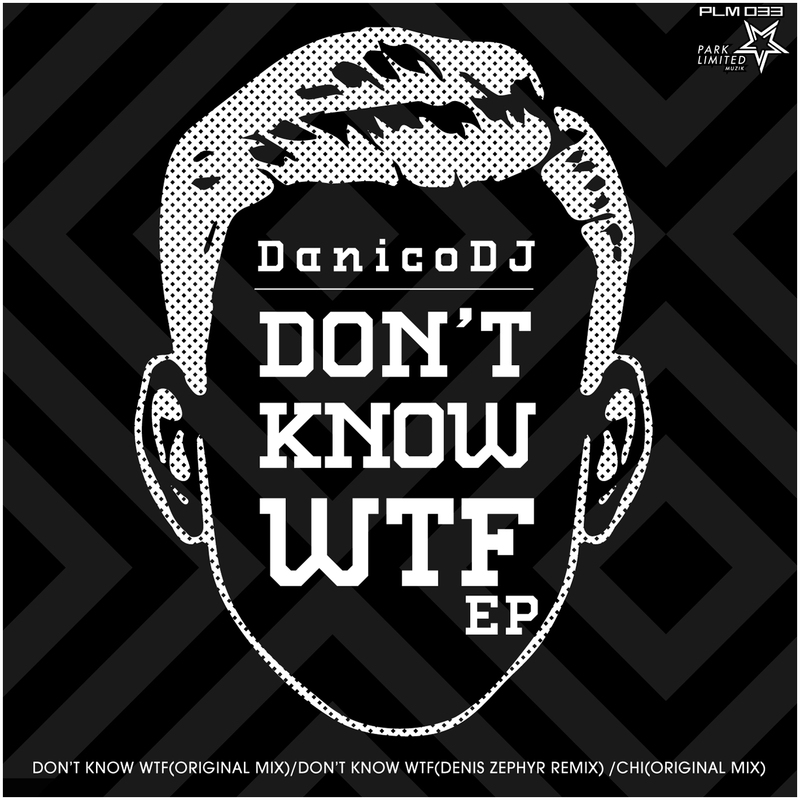 DanicoDJ is back on PARK LIMITED MUZIK after his stunning remix of DJ 19's 'Wanna Kill U'. 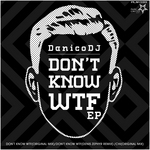 This release sees him deliver two tracks with his trade mark tech house sounds that combine groovy and funky elements that are driven by a pulsating bassline. An absolutely slammin' remix comes courtesy of our favourite Ukrainian, Denis Zephyr. G-Day is back with his latest EP on PARK LIMITED MUZIK after already having featured on the label and our sister label, 19BOX RECORDINGS. The aptly titled 'The Battle Of Dub EP' goes deeper than the Mariana Trench with three cuts of dub techno set to make you sway. 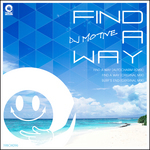 With such a wide array of tracks, we're sure that you will find your track. G-Day is back with his latest EP on PARK LIMITED MUZIK after already having featured on the label and our sister label, 19BOX RECORDINGS. The Russian owner of the LIBERTY RHYTHM and SEESAW RECORDS has already appeared across our labels using the monikers The Time'Machine, DEDA and G-day. The aptly titled 'The Battle Of Dub EP' goes deeper than the Mariana Trench with three cuts of dub techno set to make you sway. 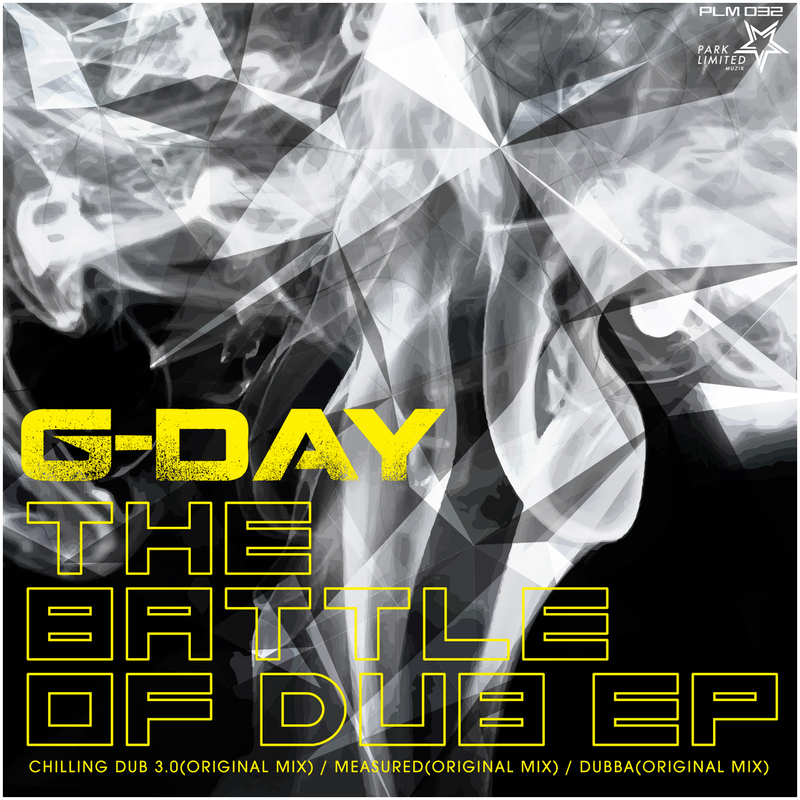 First up is 'Chilling Dub 3.0' that features a hybrid in between progressive house melodies and dub techno sentiments. 'Measured' goes a bit deeper with its heavily delayed chord stabs that are lightly sprinkled with rhythmic fairy dust. Rounding out this great EP is 'Dubba', which features a throbbing kick drum that's tamed by the sweeping pads that wash in and out of the track as it progresses. 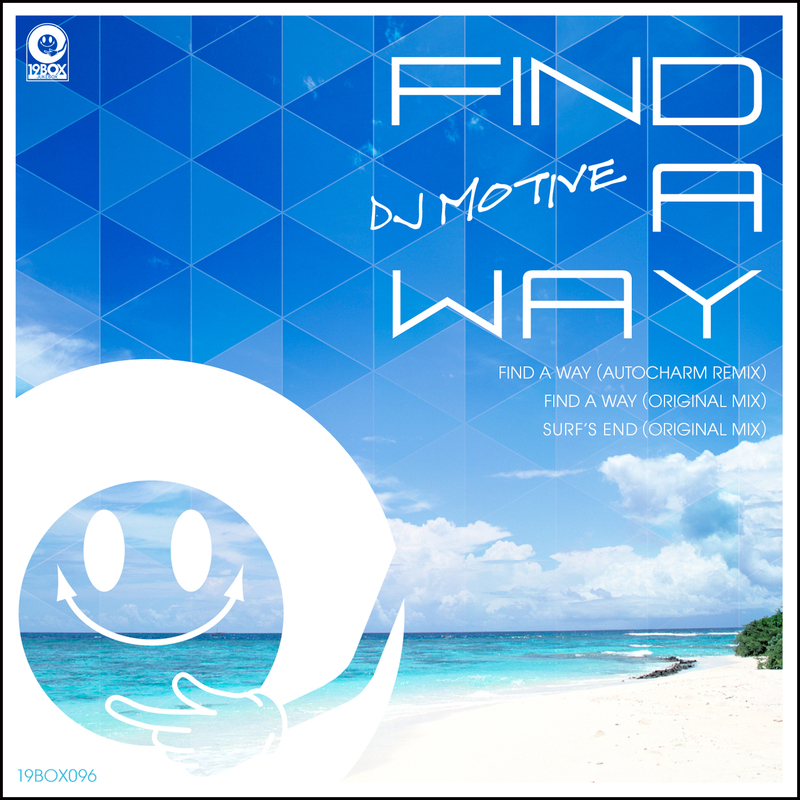 With such a wide array of tracks, we're sure that you will find your track. Stay in tune with PARK LIMITED MUZIK because we promise to keep delivering the goods!